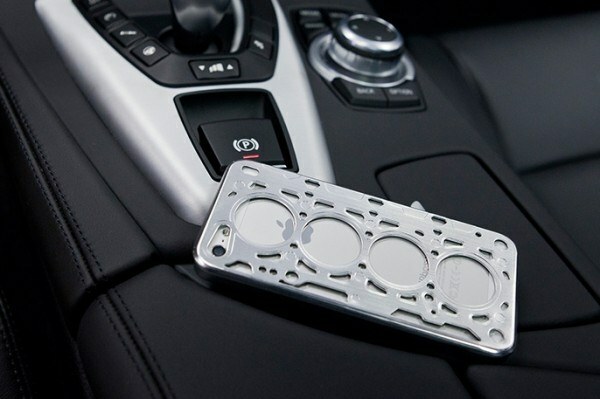 Tech-savvy car enthusiasts with a sense of style rejoice! id America has developed a new case for your iPhone 5 that looks great. 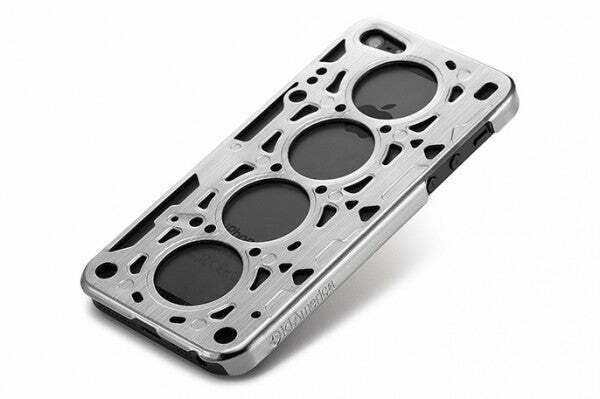 The Gasket V8 case for iPhone 5 is a stand-out design that morphs your phone into what can frankly be described as a cylinder head gasket. This sleek brushed aluminum case provides just enough protection while delivering a design that is unmatched in a sea of boring cases. And with 5 colors to choose from, there is certainly one that fits your palette. I love cars and I hang out with other car enthusiasts just about every day of the week. Trust me when I say that the id America Gasket looks awesome and gets plenty of attention around the water cooler. Functionally, it’s one of the slimmest cases I’ve found and fits in my pocket better than my old case. One of my favorite features is the incorporated slim, non-slip rubber edge that allows you to place the phone screen-side down on a table and, when combined with the included screen protector, I feel confident that my iPhone 5’s screen won’t be scratched with normal use. Very cool design – it’s a cylinder head gasket! Overall Opinion – I have received plenty of questions and comments from random co-workers when they see the Gasket case. 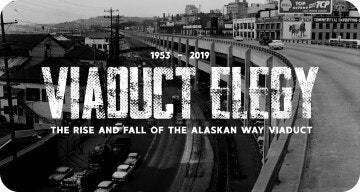 It looks cool and it’s a conversation starter which means id America succeeded with their design intent. The Gasket fits in my pocket great and is one of the thinnest cases I’ve found. Head over to idAmericaNY.com to buy the case for $29.95 in one of five colors. Looks like the company is now out of business and these cases are no longer available. Shame, they’re pretty cool! Want one of these bad boys for free ($29.95 value)? Just click the “Share” and/or “Tweet” button below to share this contest with your friends, then fill out the short form to let us know you entered. Hint: If you share on both Facebook and Twitter, you double your chances of winning! Congrats to the winner, Steven Tymiak! Thanks to all those who entered – keep an eye out for more contests soon! Let us know what you think of this case in the comments below. Disclaimer: id America provided this product to the editor for purposes of review. All opinions are true and unbiased. 2 Comments on "id America Gasket V8 iPhone 5 Case Review and Giveaway"
We have a winner! 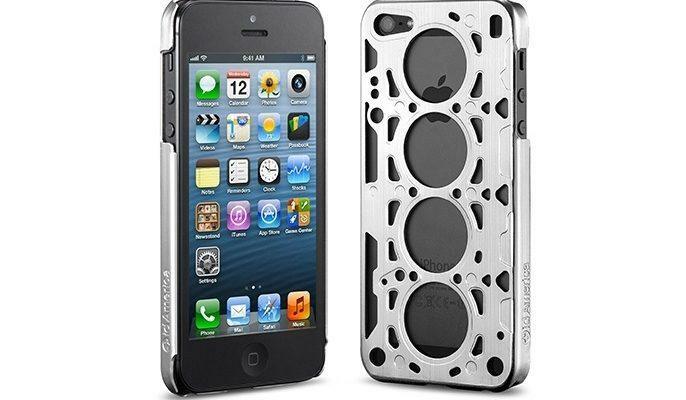 Congrats to Steven Tymiak, who won the Gasket V8 iPhone 5 case!